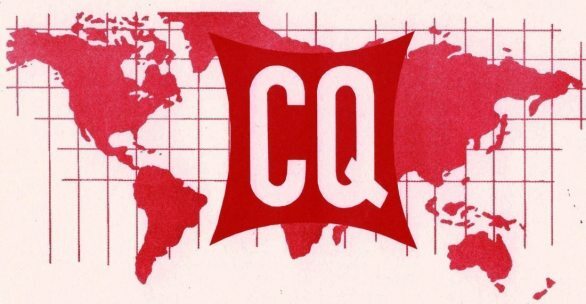 The first major competition in 2019 is CQ World Wide 160-Meter Contest. International QSO （ITU）1Zone 1810-2000 kHz. Does HD1 Support Cross-Band Repeater Function? What's the difference between dual receive and dual standby? Where can I download the HD1 contacts? Does anyone have any experience with this model Ailunce HD1?